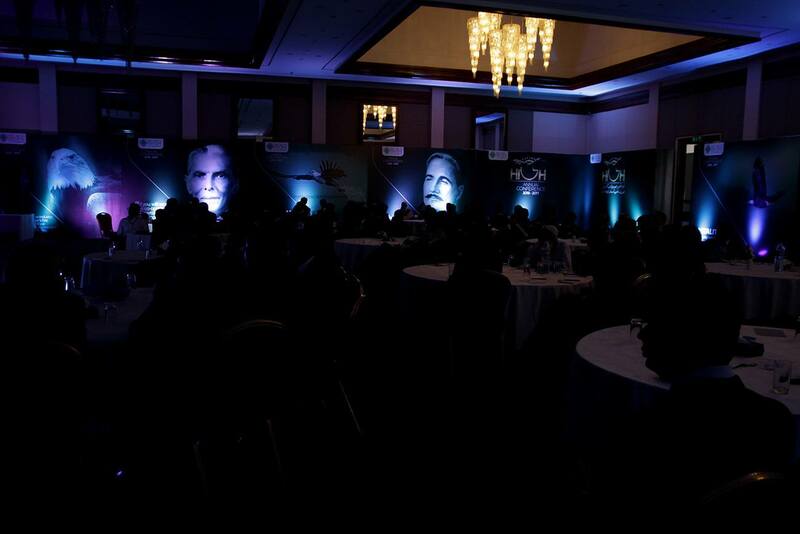 Premier Group, one of the biggest and fastest growing logistics and distribution company in Pakistan had an annual sales conference in August 2016 for their sales team which was organized by Mediaidee from the creative theme to the final execution. The event took place in Muzaffarabad. We built the entire concept by associating Premier’s corporates line i.e. “Going places, delivering excellence” with an eagle which is regarded to be a very fascinating creature and is known to inspire with their brilliant leadership characteristics. These characteristics of the eagle were strongly reinforced in the creative execution and thus the overall event proved to be a huge success.